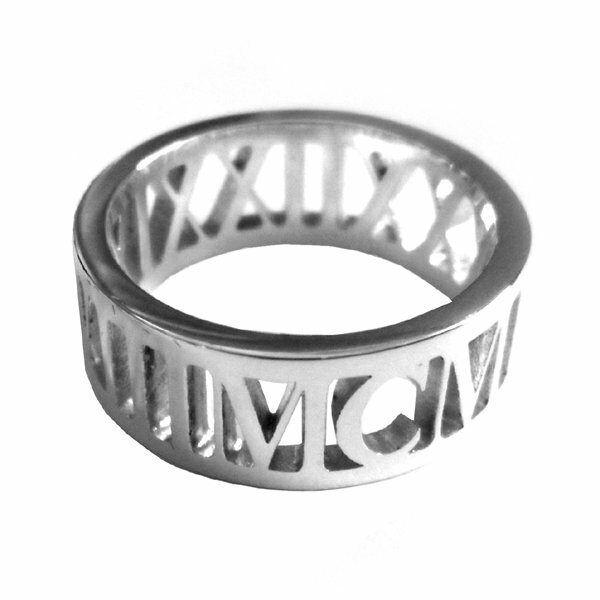 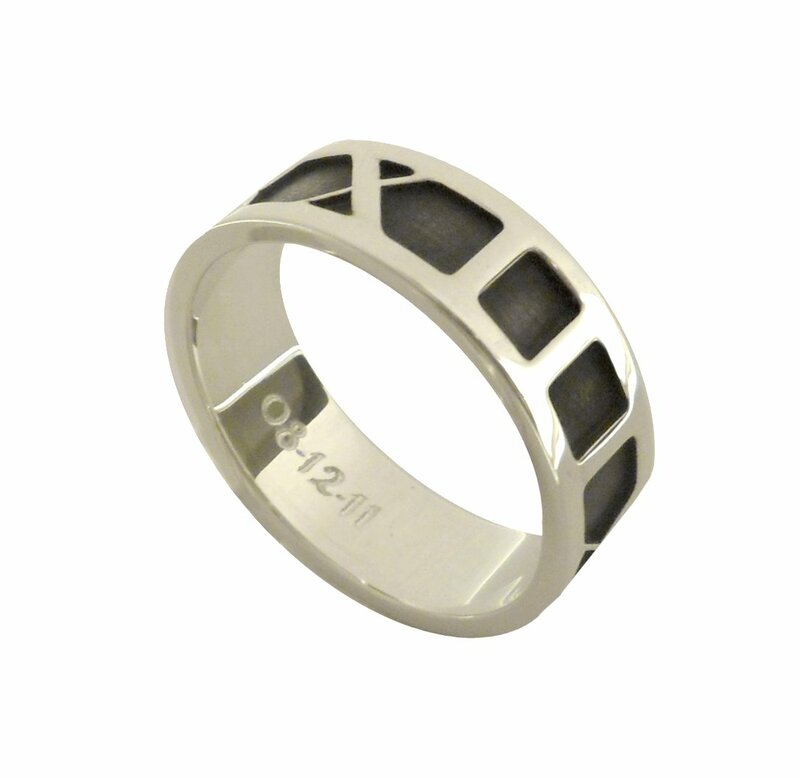 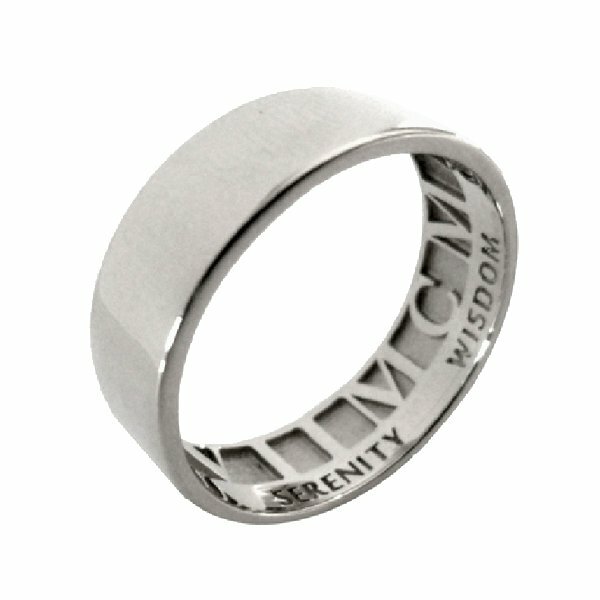 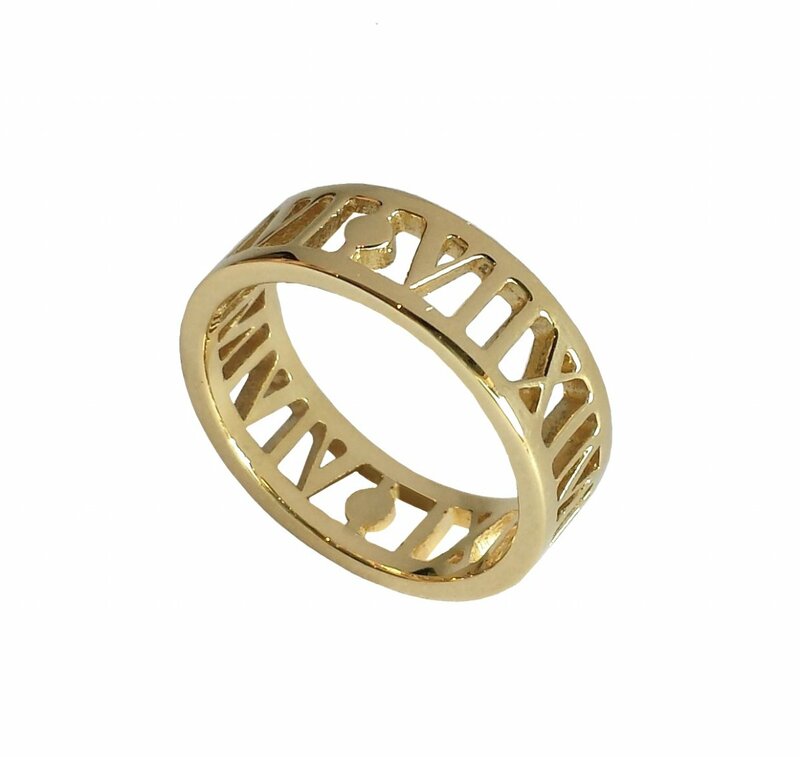 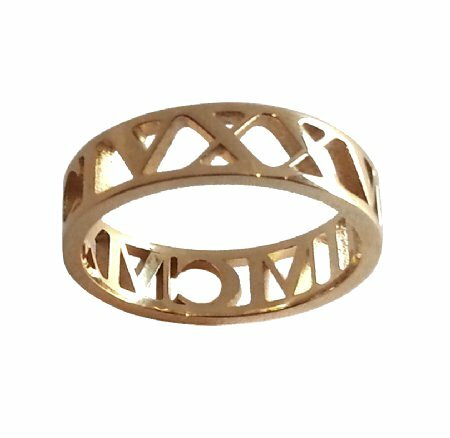 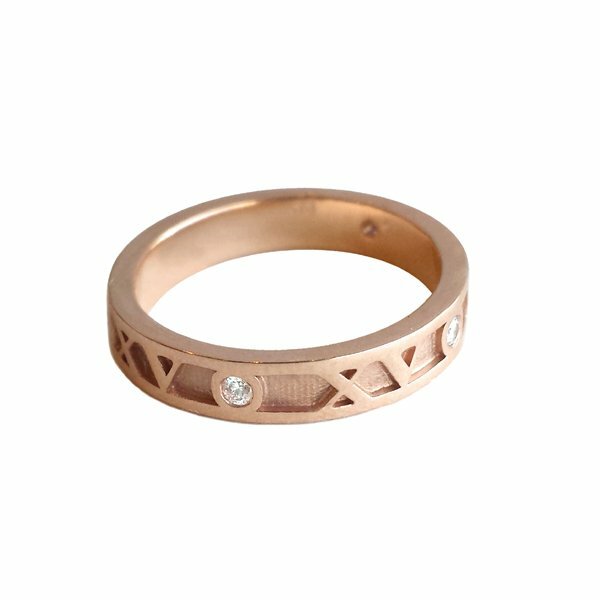 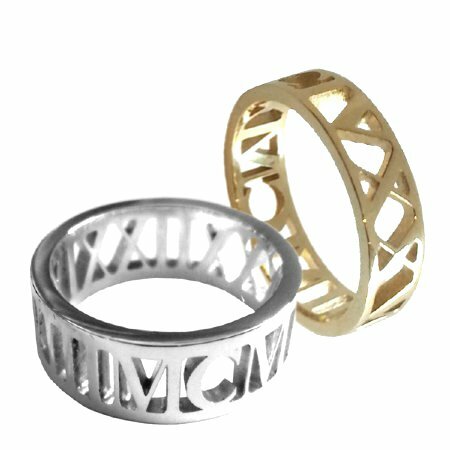 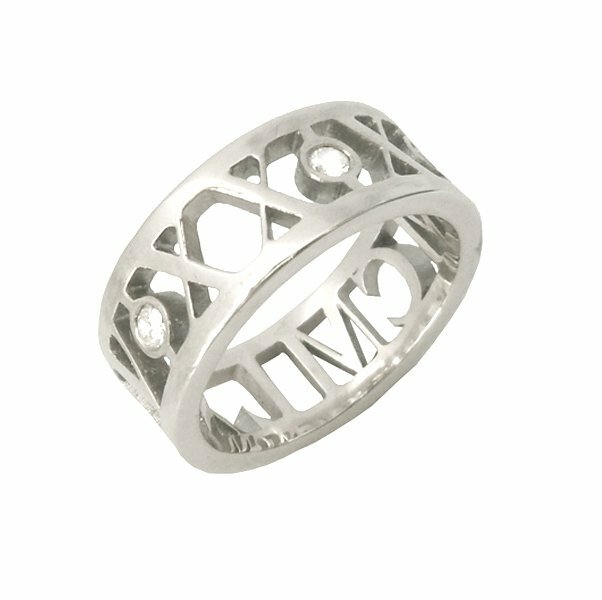 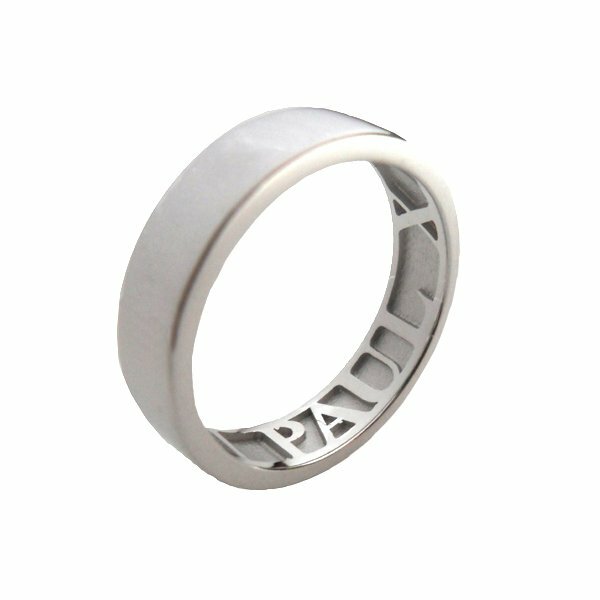 Symbolise a special date - whether it be a birthday, wedding or anniversary - with embossed Roman numerals. 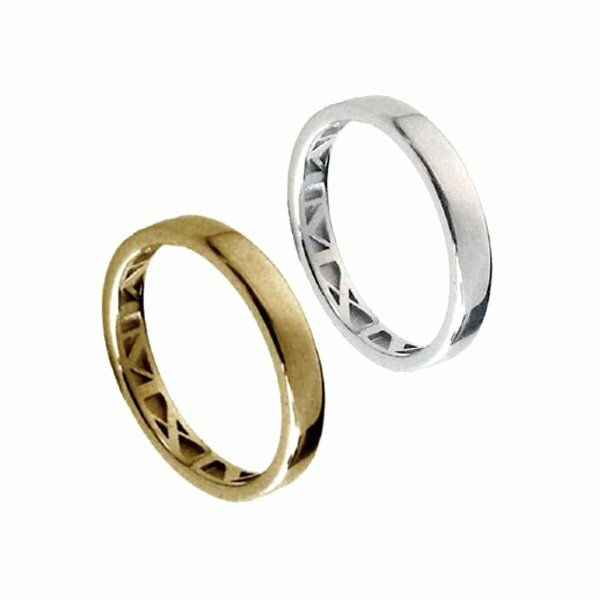 Our custom made 'Momento' collection allows you to select from a variety of precious metals, such as silver, white gold, yellow gold, rose gold, palladium and platinum, as well as a range of styles, widths, finishes and design options to create the perfect gift. 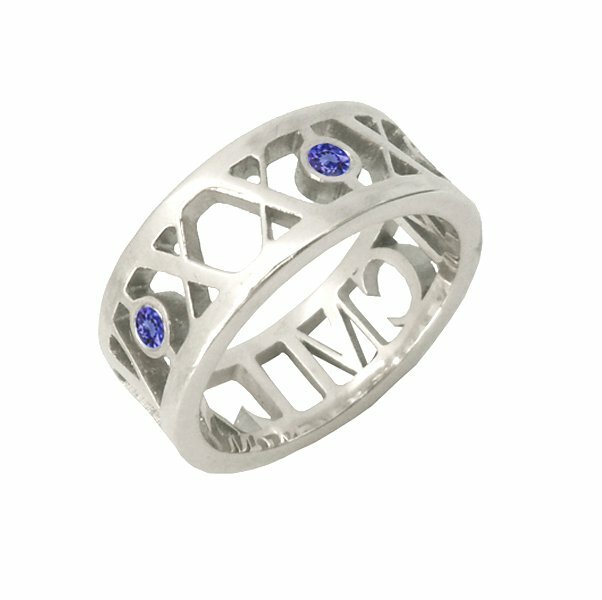 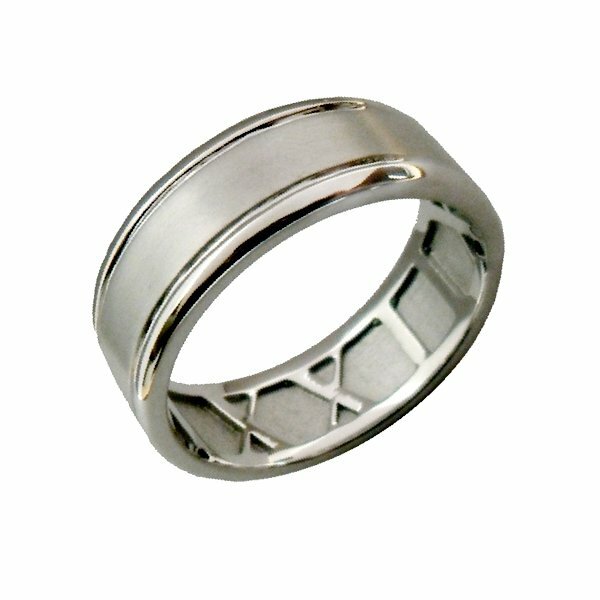 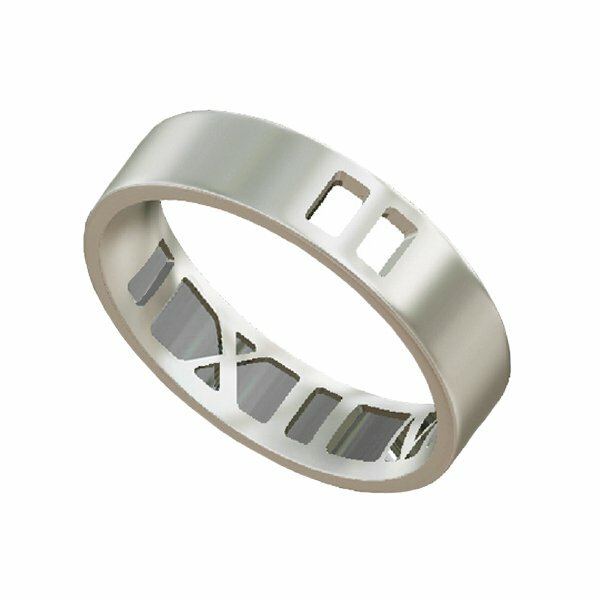 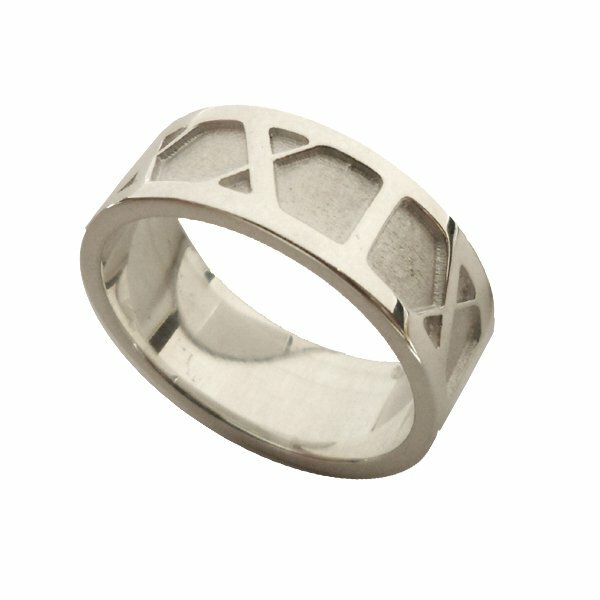 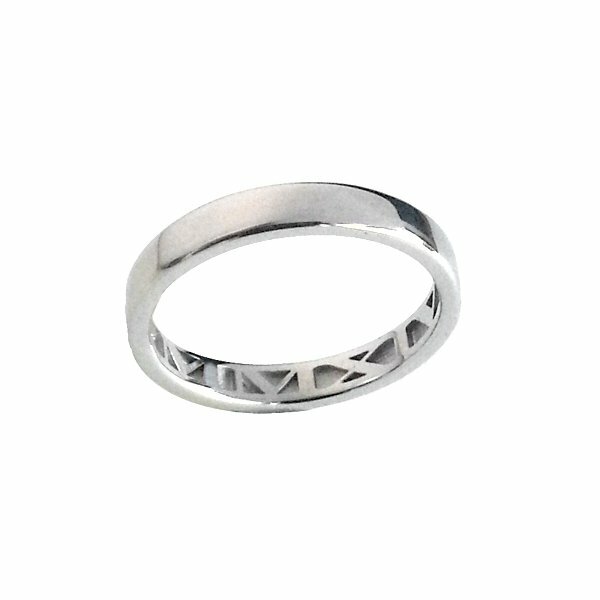 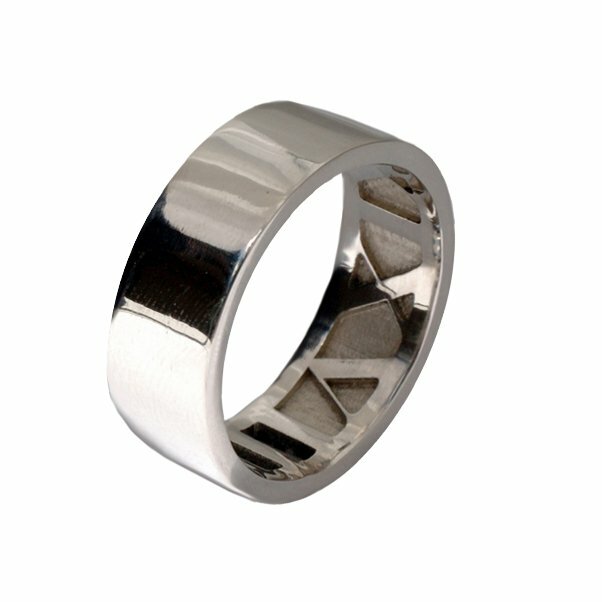 To design your own bespoke ring, request a QUOTE today!